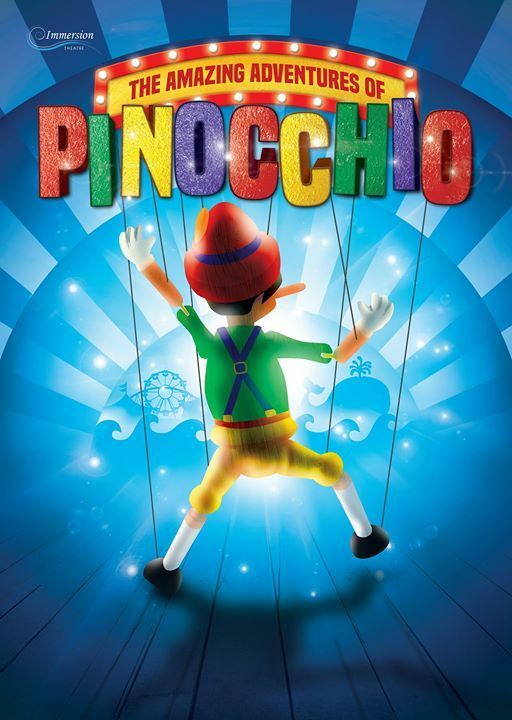 A brand new, larger-than-life musical adaptation of the much-loved classic, Pinocchio! 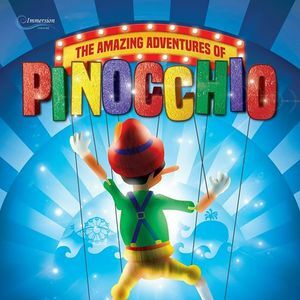 Inspired by Carlo Collodi’s fantastical children’s book, this magical story leaps off the page and onto the stage in a vibrant re-telling of Pinocchio’s extraordinary adventures. Packed with comedy, audience interaction, and a completely original score guaranteed to have you singing along from start to finish, this high energy musical promises to be the perfect treat for the whole family.